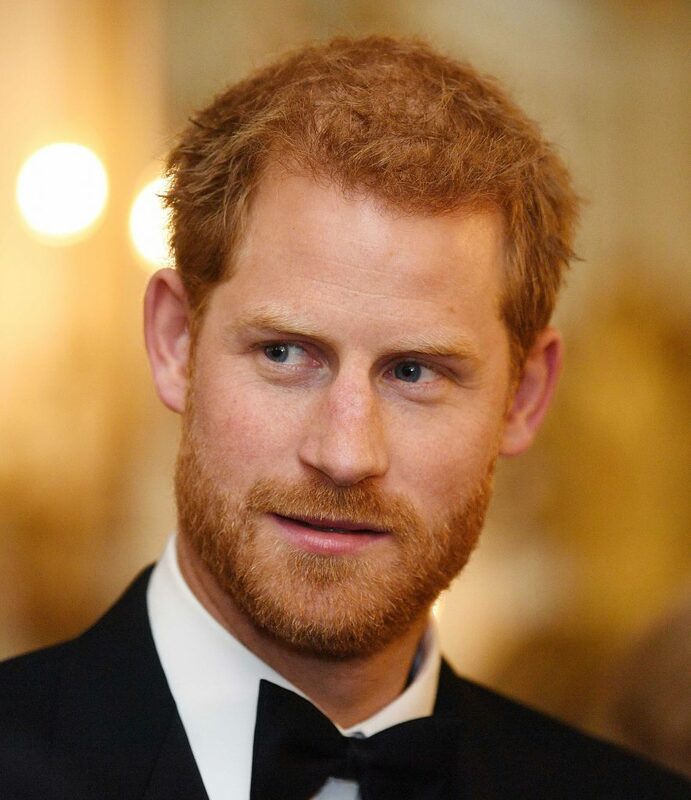 Formerly known as the rebellious and boundary-pushing youngest of Prince Charles and Princess Diana, Prince Harry has since reinvented himself and has earned the respect of the masses for his continuous humanitarian efforts and ongoing focus advocating and supporting the mental, emotional and physical health of military veterans while doing his part to help eradicate the stigma often attached when individuals suffer from mental health issues. The royal, who is now 5th in line for the British throne, behind his father, Prince Charles, his eldest brother, Prince William, and William’s two youngsters (soon to be three), has not casually stepped aside from using his prominent status for good. Despite likely never becoming a monarch, himself, Harry keeps the spirit of his benevolent mother alive, by doing good. Harry has spearheaded the Heads Together Campaign with his older brother, and the future king, Prince William, along with William’s wife, the Duchess of Cambridge. The brothers suffered a devastating loss 20 years ago when their beloved mother, “The People’s Princess” died tragically in a car accident and have since explained how this life-changing event affected them both deeply. Harry spoke openly about his devastation after learning of the tragedy that had befallen their mother, in addition to noting how he and William intended to keep her memory alive from the time of Diana’s death, during a recent BBC interview. Prince William and Prince Harry now continue to do their part to make a difference, much like their mother had so many years ago, and the young royals undoubtedly make the Princess of Wales proud, daily. 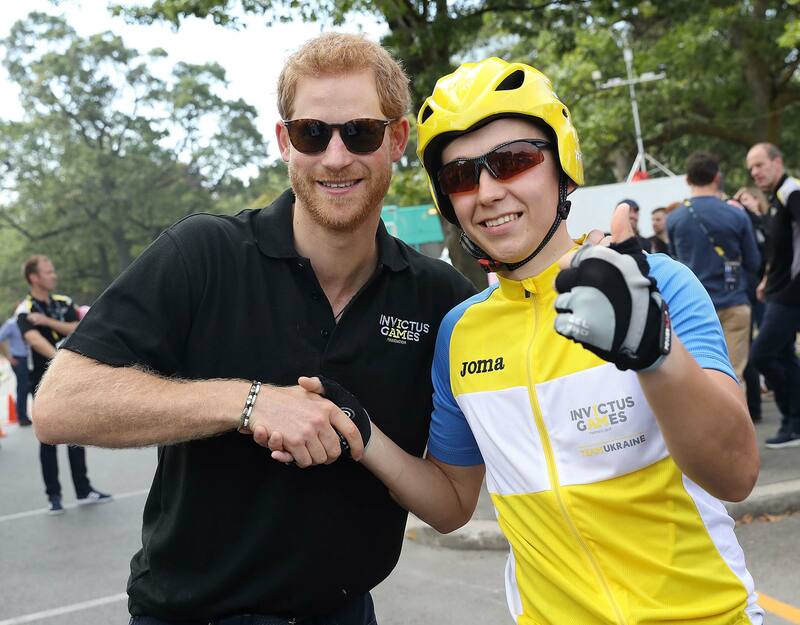 One prominent avenue for doing just this includes how the rusty-haired royal has independently initiated the Invictus Games, which is an annual event that recognizes those who have served for their countries and experienced physical or mental impacts. Prince Harry first began his journey to bring these annual games to fruition when attending the Warrior Games back in 2013. The young royal saw how sport could assist in a number of manners, such as physically, psychologically and socially. 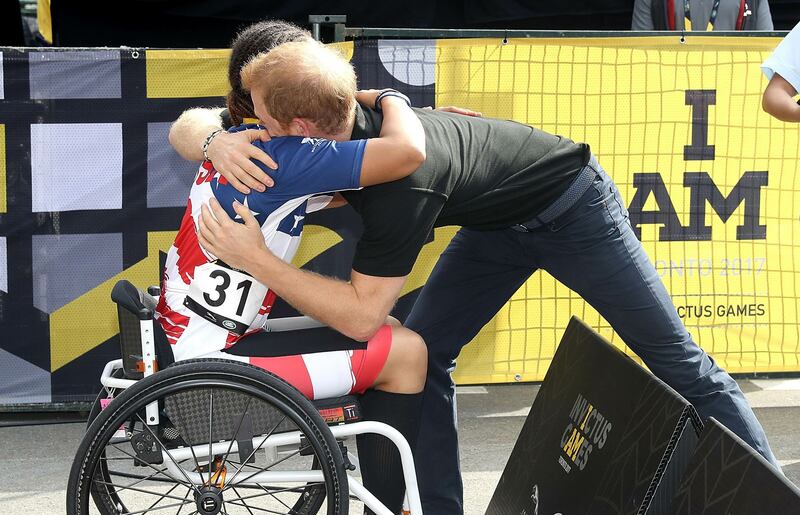 The fire was lit which led to Harry naming the games Invictus- meaning “unconquered,” then the plan for the inaugural games in London was set and the international sporting event for sick, injured and wounded Service men and women came to be. Prince Harry has since remarked on what these games mean and how they succeed in recognizing the brave men and women who have served. These Games have shone a spotlight on the ‘unconquerable’ character of service men and women and their families and their ‘Invictus’ spirit. These Games have been about seeing guys sprinting for the finish line and then turning ‘round to clap the last man in. They have been about teammates choosing to cross the line together, not wanting to come second, but not wanting the other guys to either. These Games have shown the very best of the human spirit. The most recent games were held in Toronto, Canada in September 2017, which included regular appearances and support from Prince Harry and his soon-to-be wife Meghan Markle, of the hit legal drama Suits. There were many memorable and moving moments that resulted from the sporting events, which succeeded in bringing recognition to brave veterans, while also unifying the great city of Toronto for a unique and purposeful cause. Michael Burns, the CEO of the Toronto Invictus Games, shared one account that prominently reminds of the message intended to be communicated globally via the games. Burns shared openly with Preferred about his own personal ties to the cause of veteran support and awareness, noting that a friend’s son was killed in Afghanistan in 2007. Matthew Dawe, only 27 at the time, and the youngest of four sons who have served our country in the Dawe family, was tragically killed when the vehicle in which he was riding was destroyed by a remotely detonated roadside bomb, just outside Kandahar City. Many involved in these incredible games, have similar stories and personal ties or accounts, easily reminding about the importance of such a unifying annual occasion. When the Toronto games wrapped, the inspirational royal spoke about the enduring spirit he witnessed in the city while brave men and women represented their countries proudly and reminded all that the games are not for those who are already brave, but for those who need to uncover their unconquerable abilities. 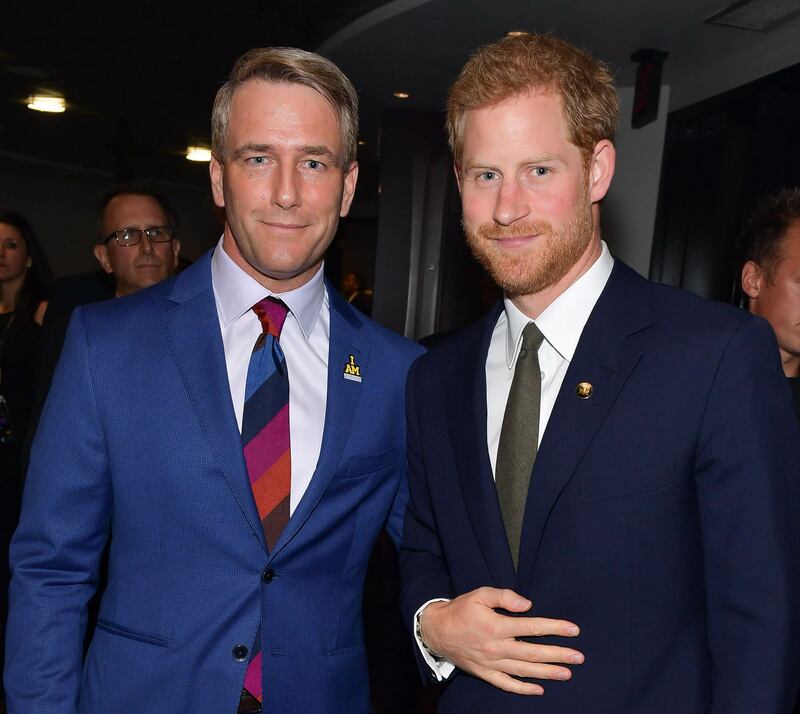 Michael Burns also relayed how Prince Harry truly carried on his mother’s spirit by his active involvement in the games, in addition to remarking on Harry’s full support given to all of the participants at the games. Burns, who spoke emphatically with Preferred about the success of the Toronto games, shares how the results far surpassed his and the organizers expectations on the grandest of scales. These games were by every measurement a massive success for the country, and if you look at the high level numbers, you know, it goes something like this- we had 111 countries around the world tune in and follow these games; we had a worldwide audience of 40 million people; the team, over 18 months, delivered more than 2 billion global marketing impressions; we were completely sold out from start to finish and one of the best ways to describe the feeling that people had, was when somebody from the Canadian Olympic committee said to me, ‘The Olympics needs to be more like the Invictus Games.’ Unlike the Olympics, where it’s about the medals and the politics, these games were all about putting the triumph of the human spirit on full display. Once more, the annual event will be an inspiration to many, who struggle with adversity, while competitors come together for a common goal. Until then, Prince Harry has got his plate full with ongoing royal duties to perform on behalf of Queen Elizabeth II, who has begun passing more tasks to her grandsons, and most recently, Prince Harry has been making the rounds with his fiancée, Meghan Markle in celebration of the beautiful couple’s recent engagement. 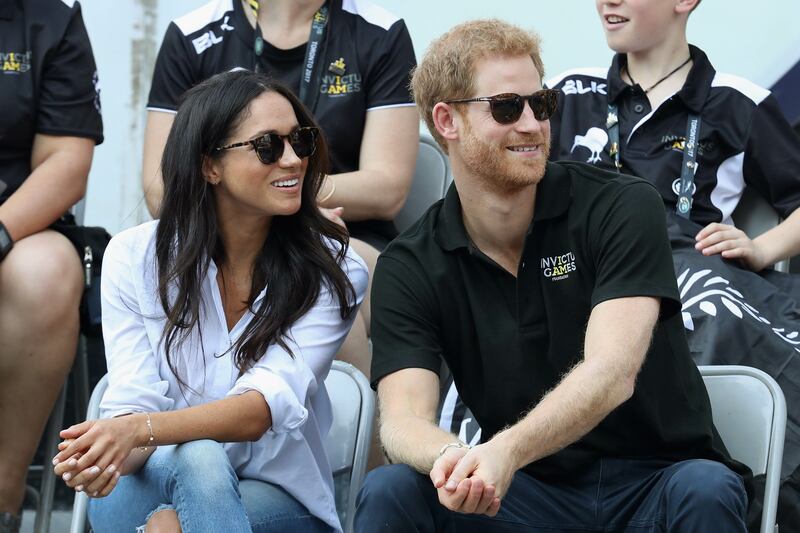 The beauty and Harry have announced that they will marry in May at St. George’s Chapel of Windsor Castle.